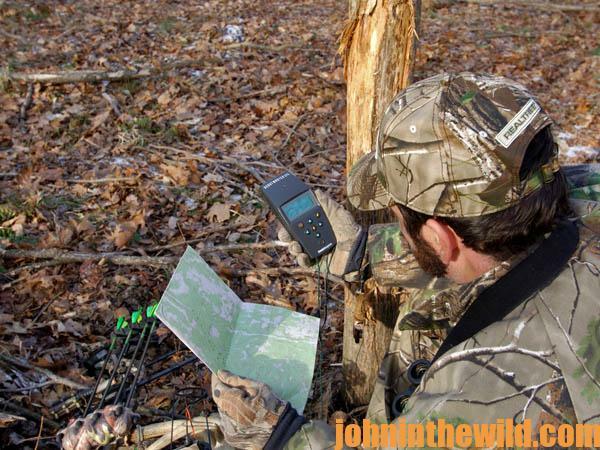 John’s Note: A hand-held Global Positioning System (GPS) receiver can help you bag a buck every season. 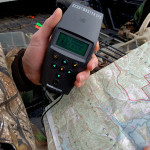 These navigation devices, introduced to the market some years ago, can put you in position to take the bucks other hunters never see, especially on public lands with intense hunter pressure. 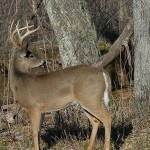 * spend more time walking and less time waiting for a deer to appear. 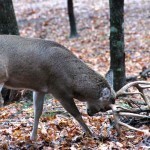 The larger, older-age class bucks already have learned these characteristics of the hunters who come after them each season. 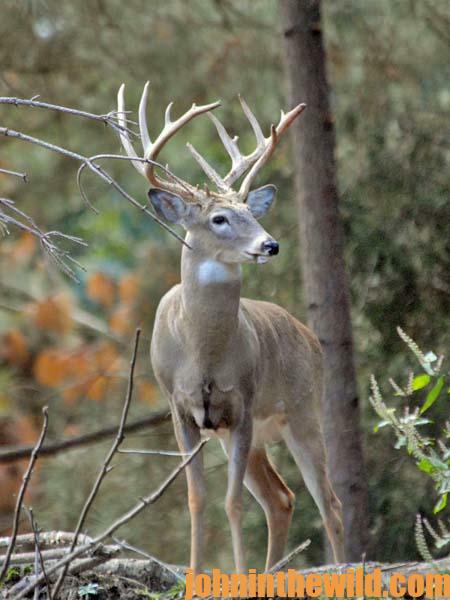 * where to find wild apple trees and persimmon patches that produce bucks in the early season and escape trails bucks utilize during times of heavy hunting pressure. 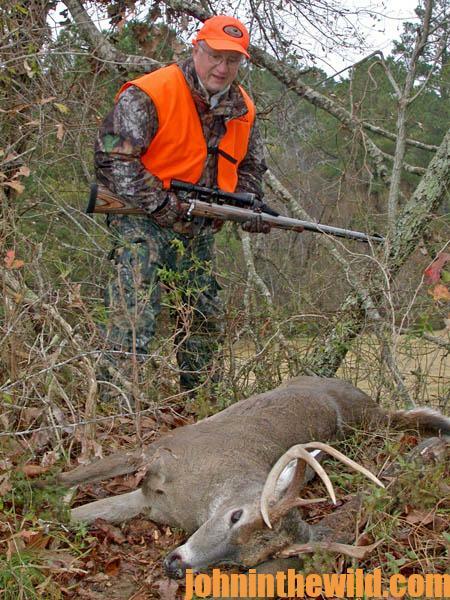 By storing these locations in his GPS as well as places where he has seen and killed bucks during previous years, a savvy hunter can return to those same spots each year and often bag a buck. 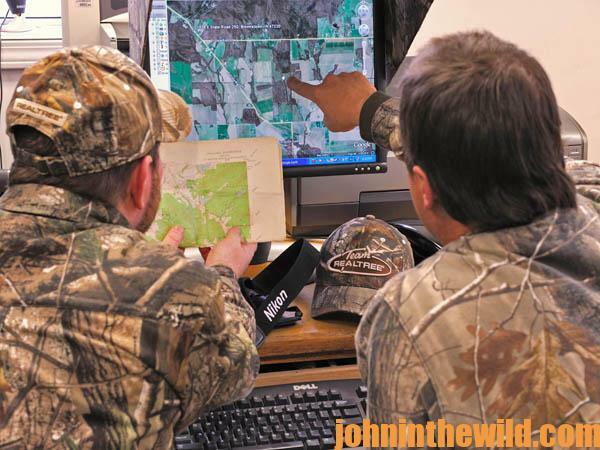 Another way to take the bigger, hunter-smart bucks with your GPS is to find thick-cover stands more than 1/2-mile away from the road hunters use to come into the woods. 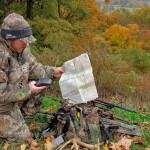 To locate these stand sites, scout the area before the season, select the tree you want to put your tree stand in, use your GPS receiver to mark that stand as a waypoint in the memory of your GPS receiver, and save the route you travel from the road to that stand. Then, you can follow that route back into the woods with your GPS receiver before daylight on the day you hunt. 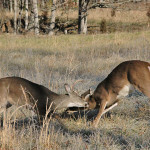 “How to Hunt Deer Up Close: With Bows, Rifles, Muzzleloaders and Crossbows” or “Deer and Fixings” by John E. Phillips. Click here to get these books.